the artist by highlighting thirty masterpieces, including the Annunciation, the Baptism of Christ, the Lady with an Ermine, the Mona Lisa, the Virgin of the Rocks and the Last Supper, as well as a selection of his finest drawings. Accompanied by clear, concise commentary and arranged according to theme, enlargements of significant details from these works guide the reader in discovering this greatest exponent of Renaissance humanism. Italian art historian Stefano Zuffi specializes in the period from the Renaissance to the Baroque. 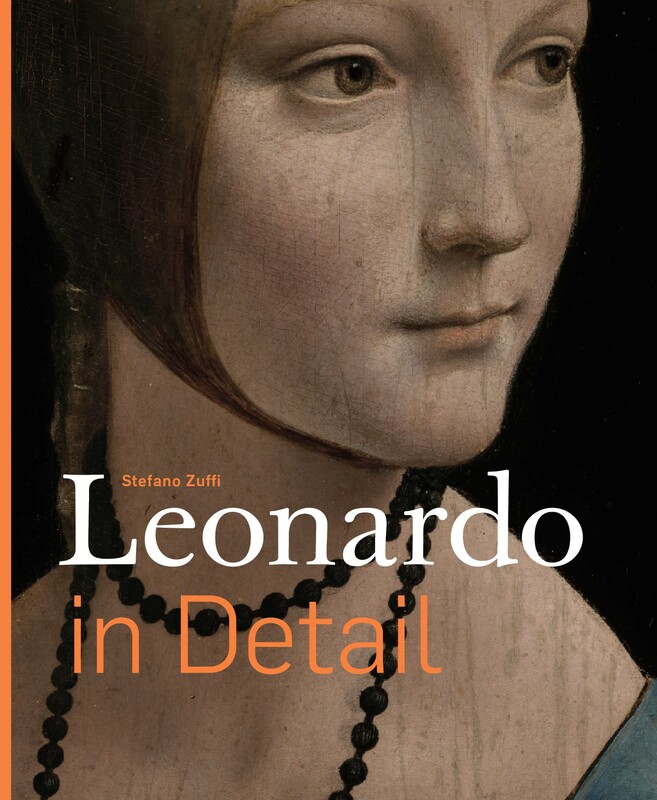 He has over sixty publications to his credit, notably on Dürer, Michelangelo, Rembrandt, Vermeer, Titian and Caravaggio. Comes with a free digital edition on musebooks.world.